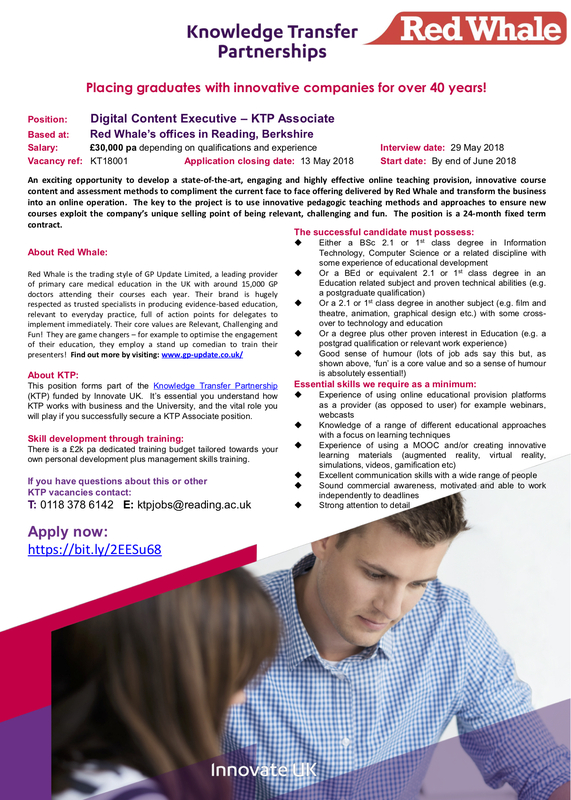 Our new partnership with Red Whale has generated an exciting opportunity for a Digital Content Executive to join their team in Reading. The 24-month fixed term contract role of the Digital Content Executive will be to develop a state-of-the-art, engaging and highly effective online teaching provision, innovative course content and assessment methods to compliment the current face-to-face offering delivered by Red Whale, and transform the business into an online operation. 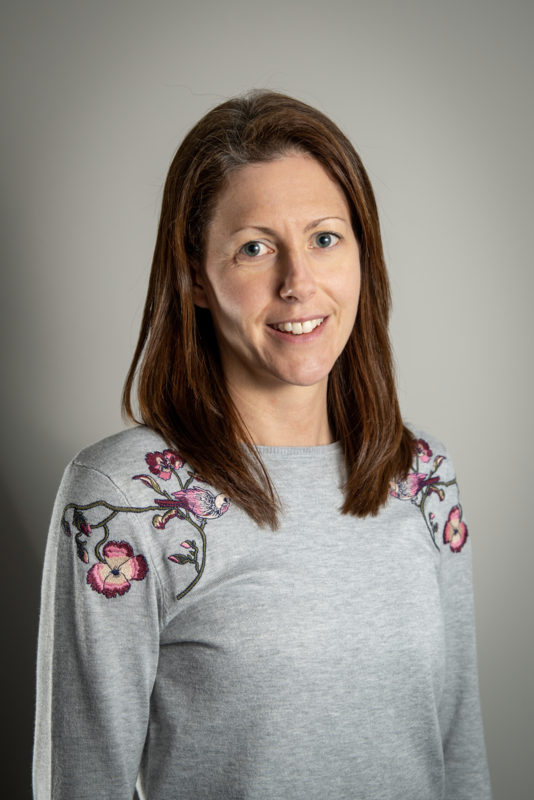 In addition to an excellent £30,000pa salary (depending on qualifications and experience), the successful candidate will also benefit from an additional £2,000pa dedicated training budget specifically tailored to your own personal development. Candidates need to submit an application by May 13th with interviews taking play May 29th, and the role to commence in June.